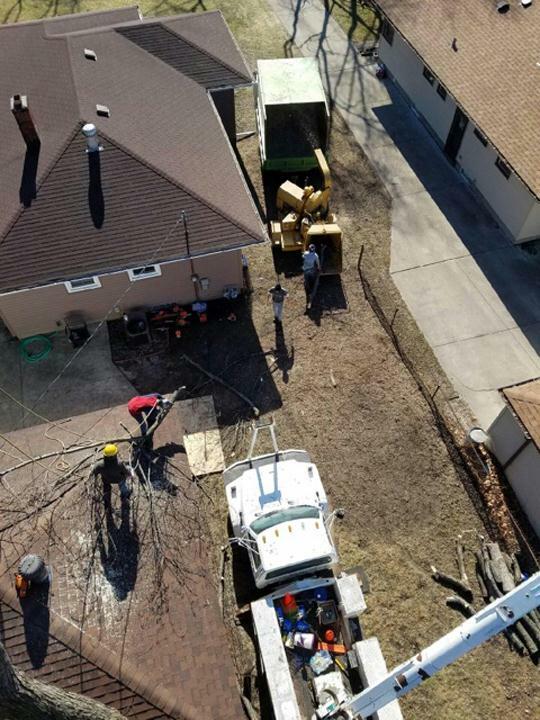 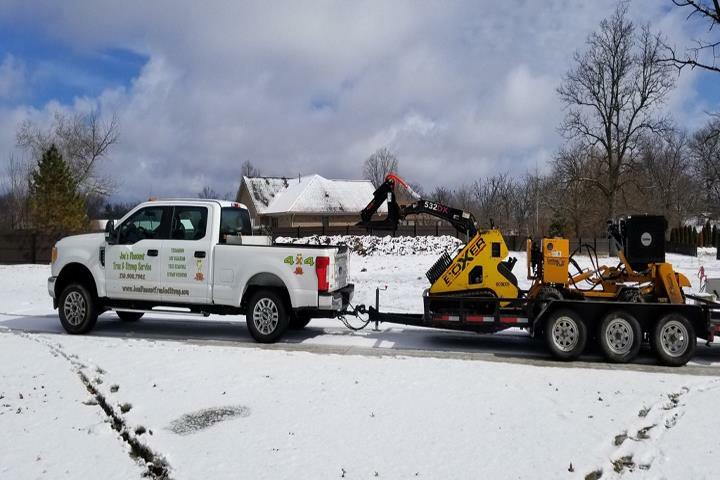 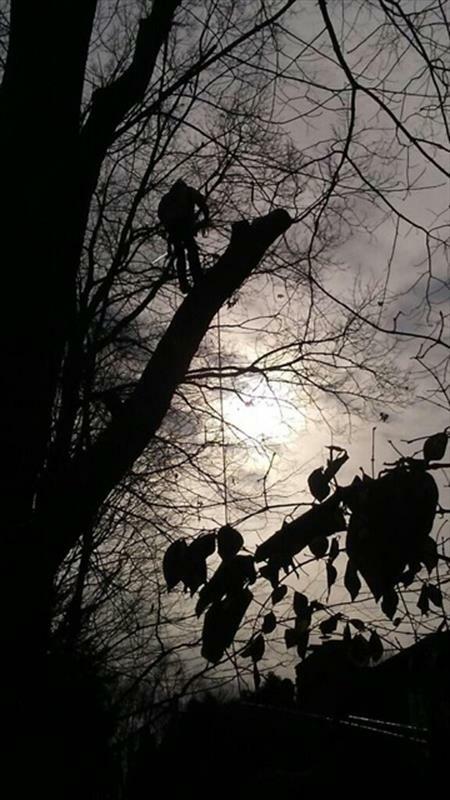 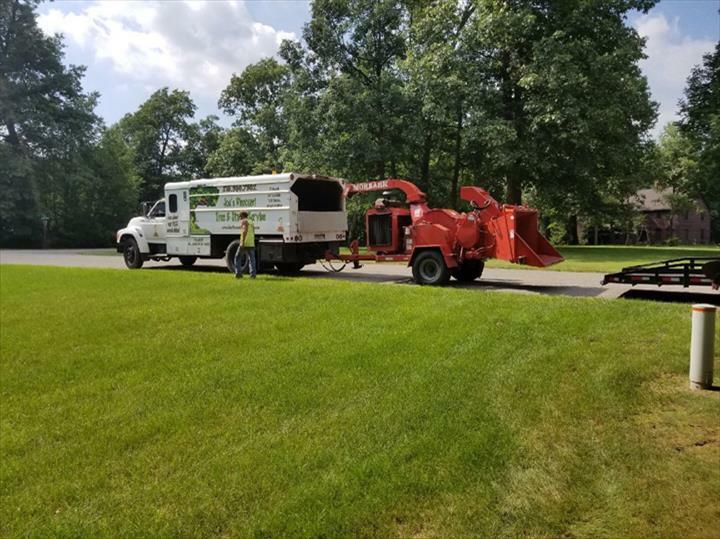 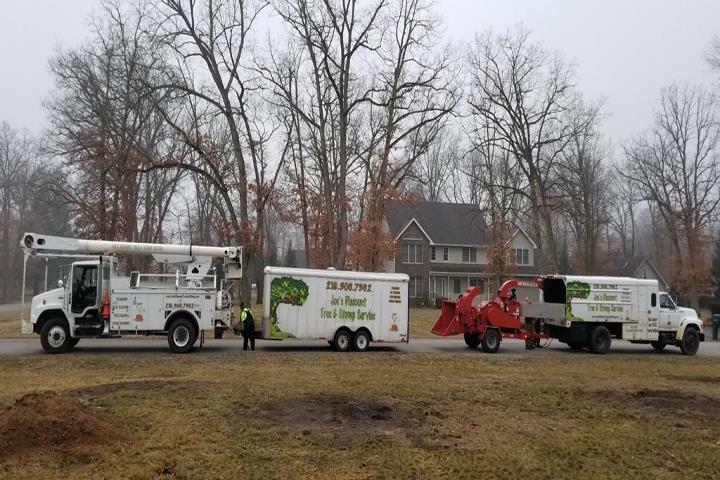 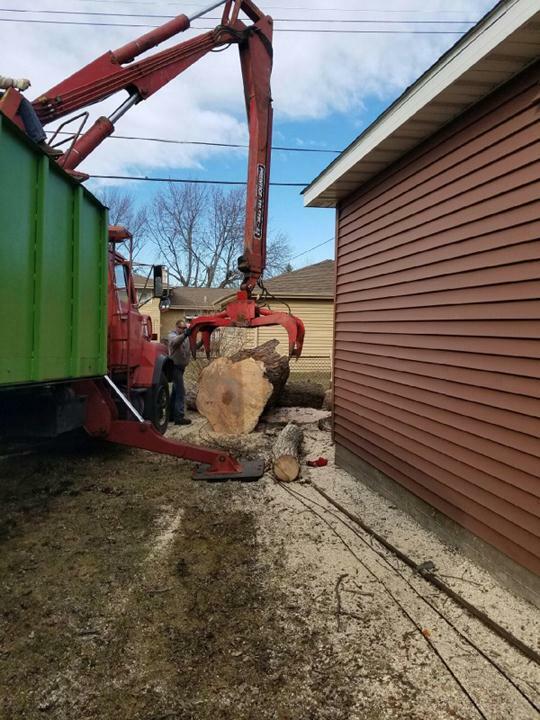 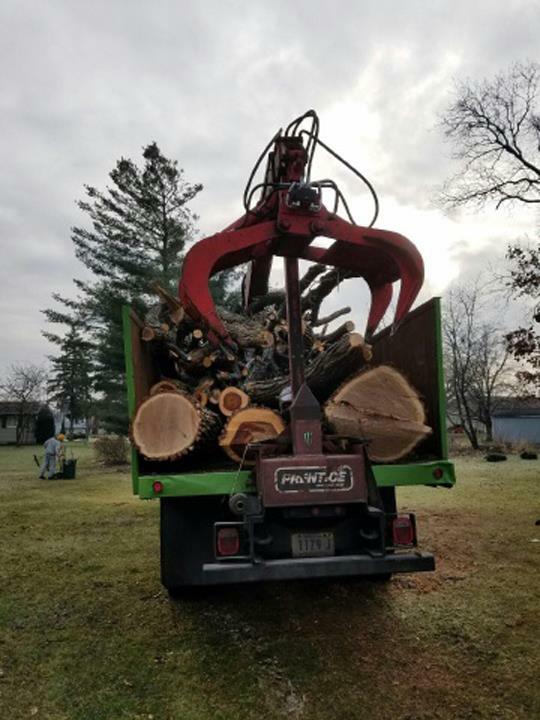 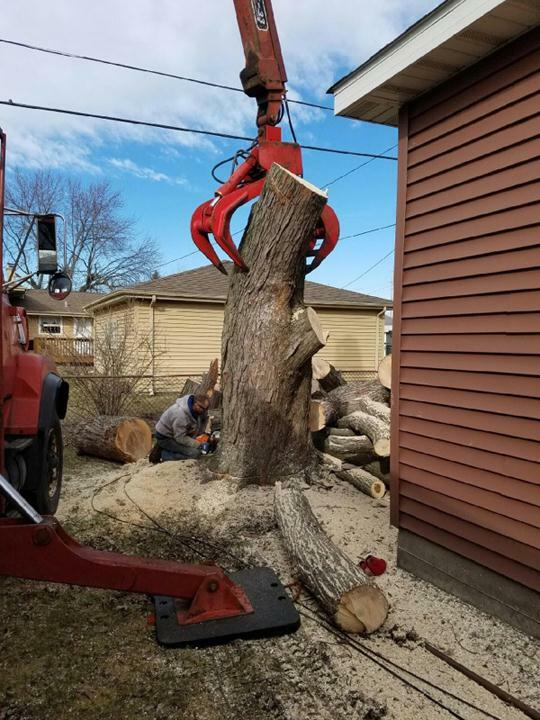 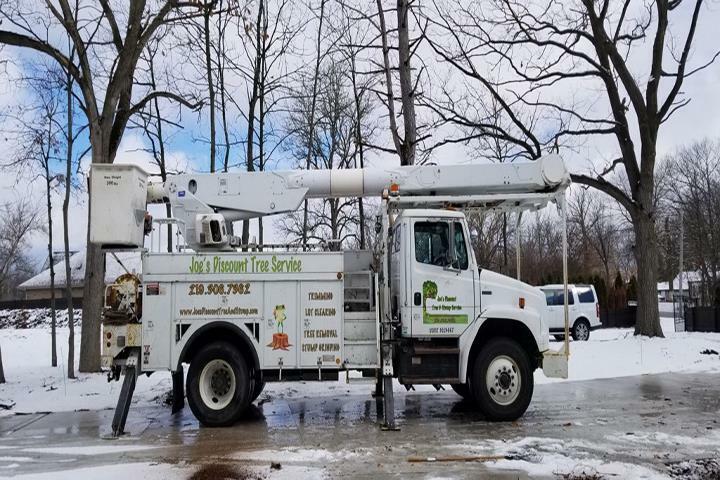 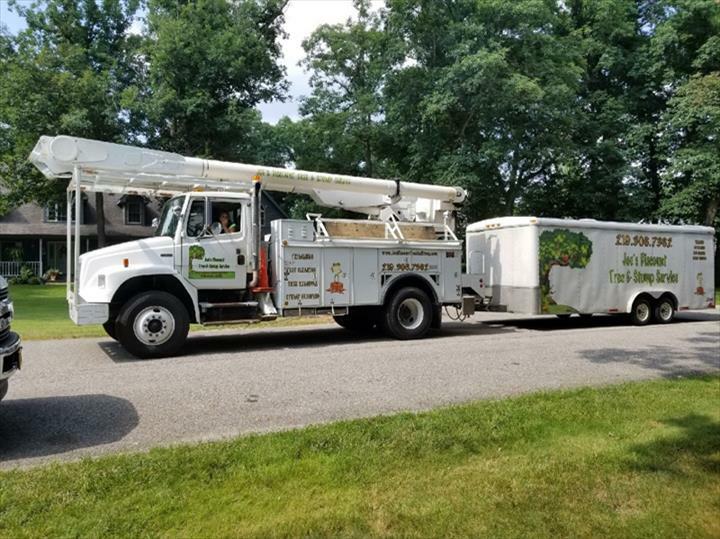 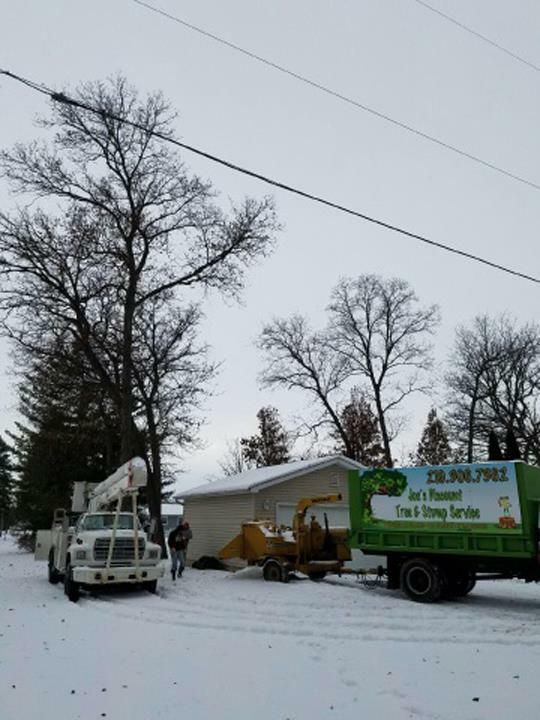 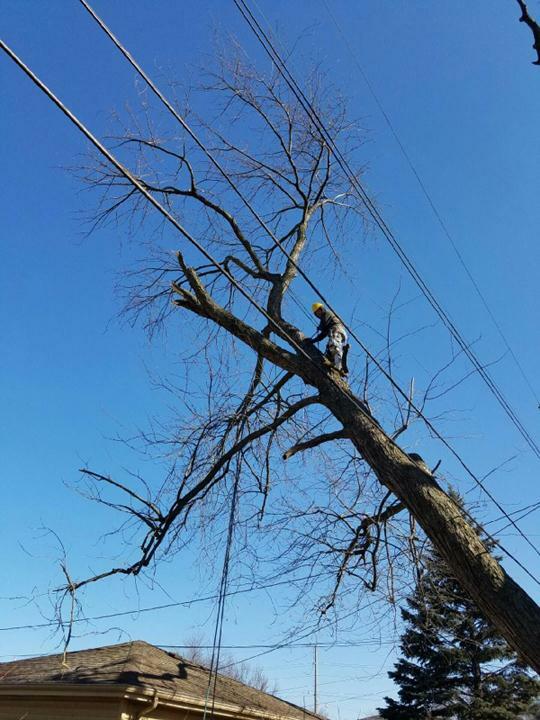 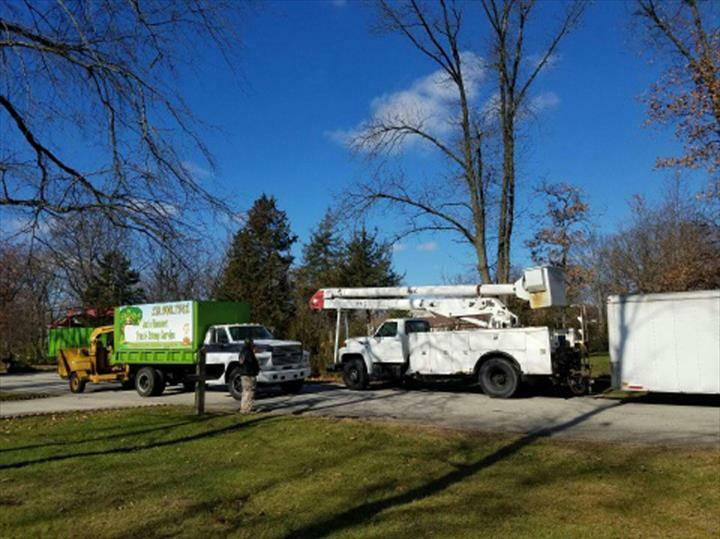 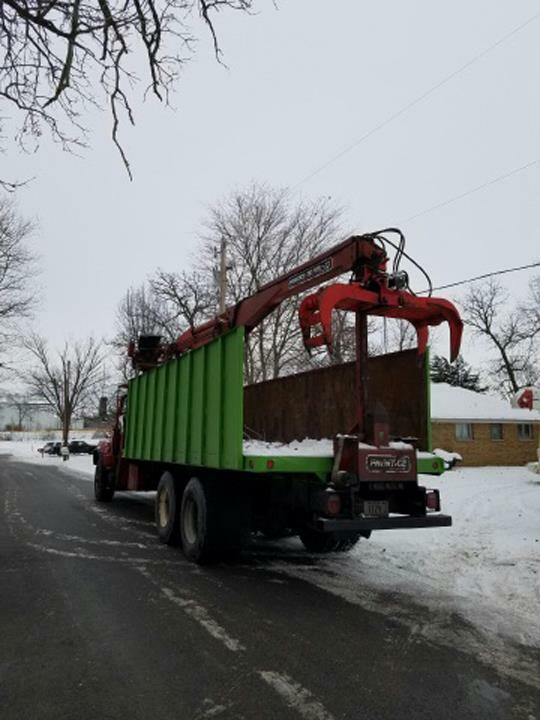 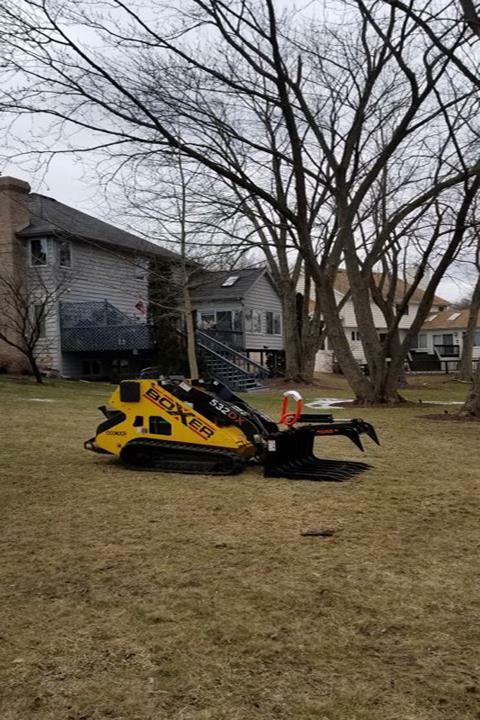 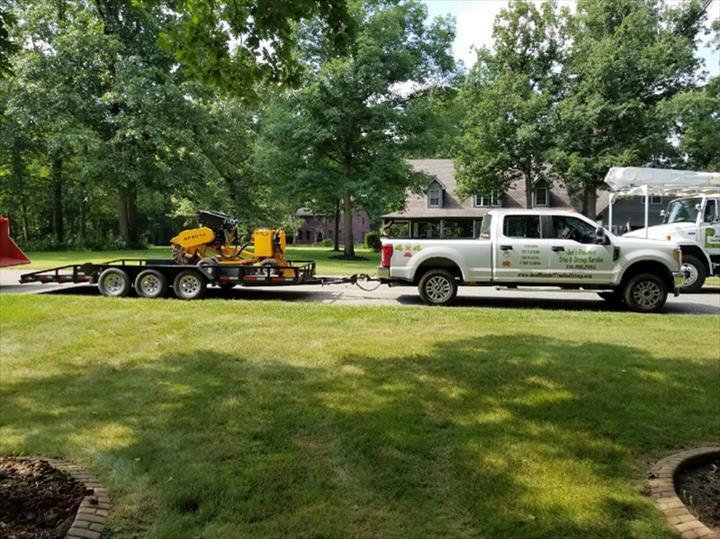 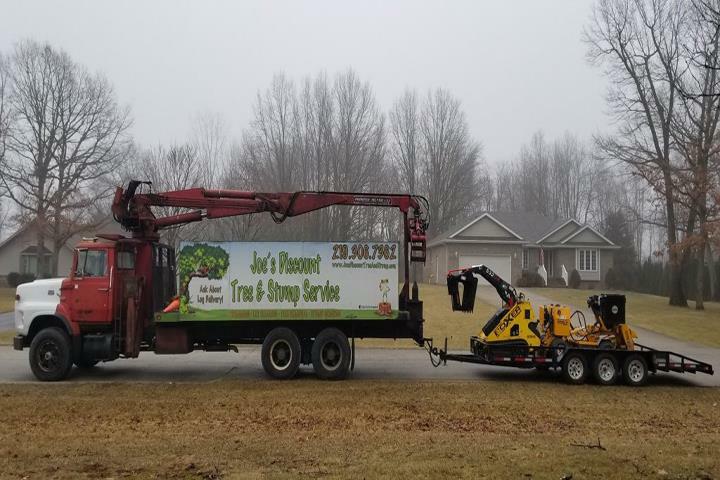 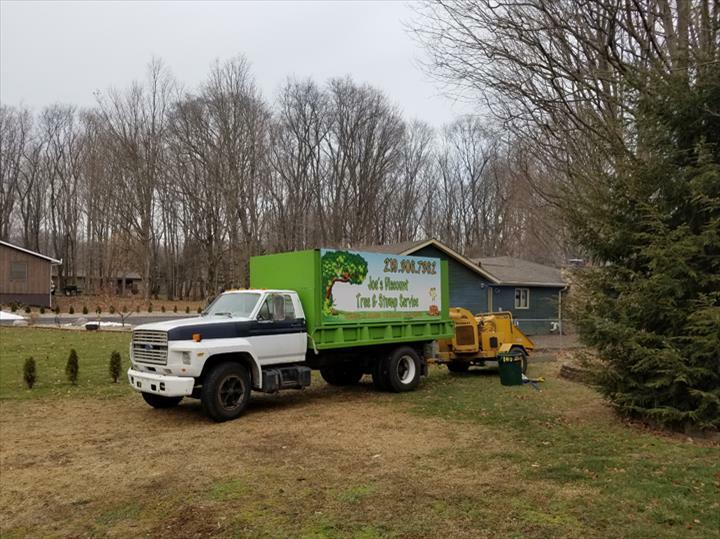 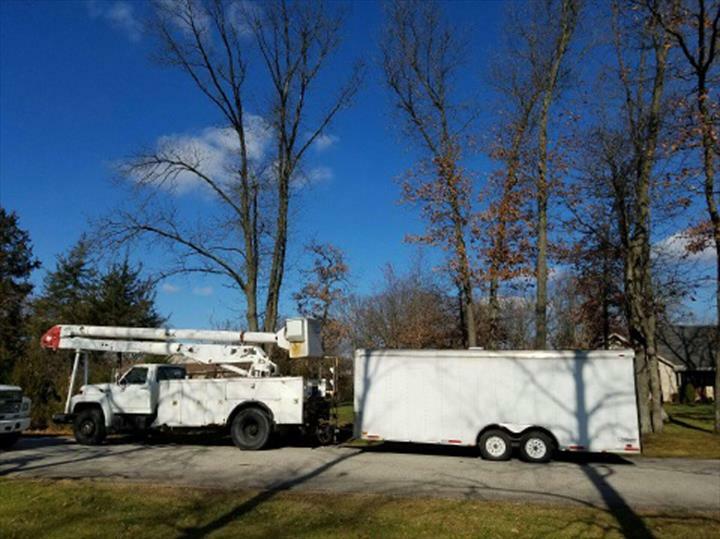 Joe's Discount Tree & Stump Service, in Wheatfield, Indiana, is the area's leading tree service serving Jasper, Lake, Porter, Newton, Pulaski and surrounding areas since 1980. 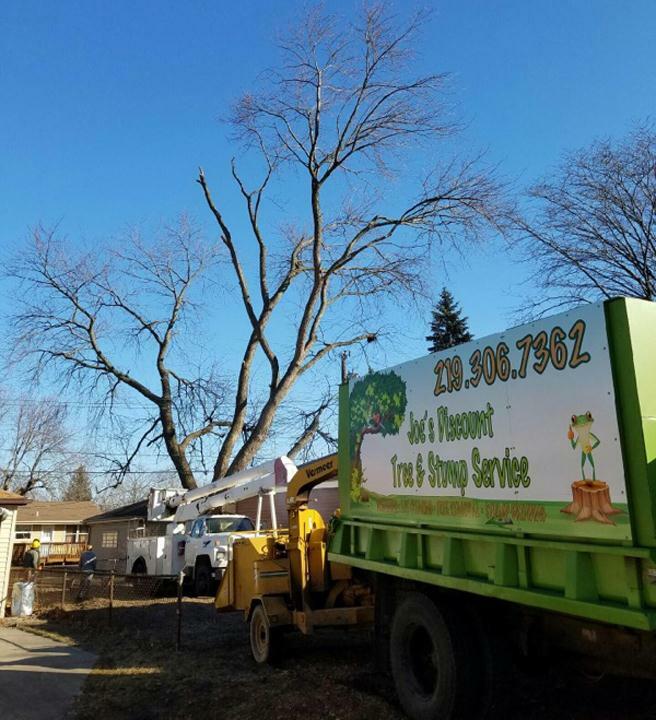 With over 39 years of experience, we specialize in tree removal, tree trimming, stump removal, and much more. 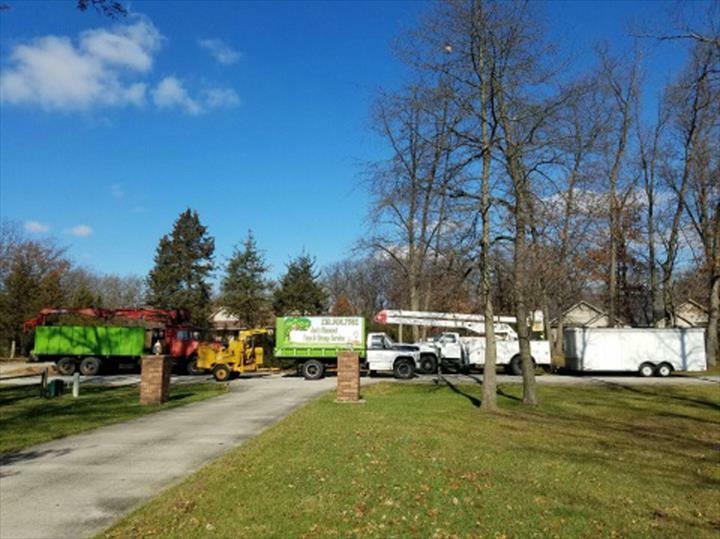 Our yard is located in Crown Point to better serve all of our customers in NWI! 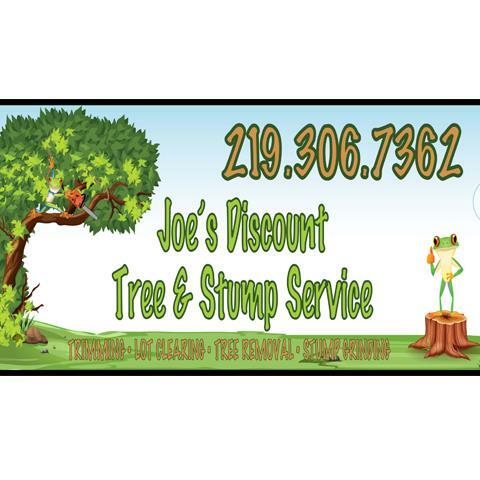 For all your tree service needs, contact Joe's Discount Tree & Stump Service, in Wheatfield. 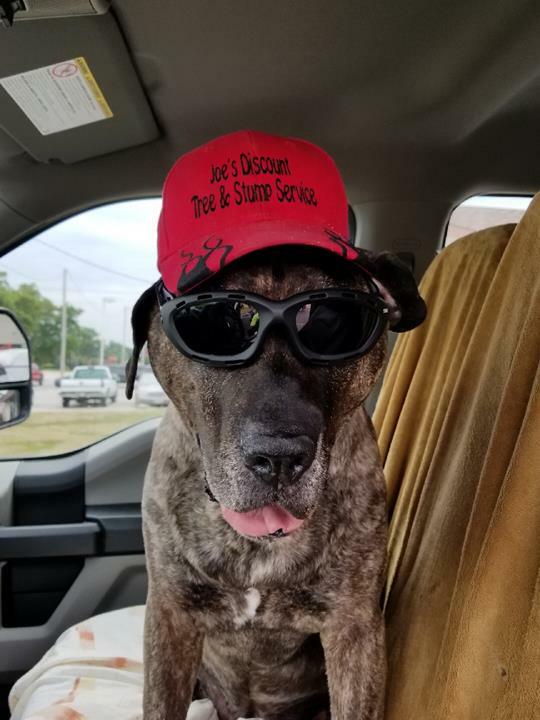 101 Testimonials and 1 rating.